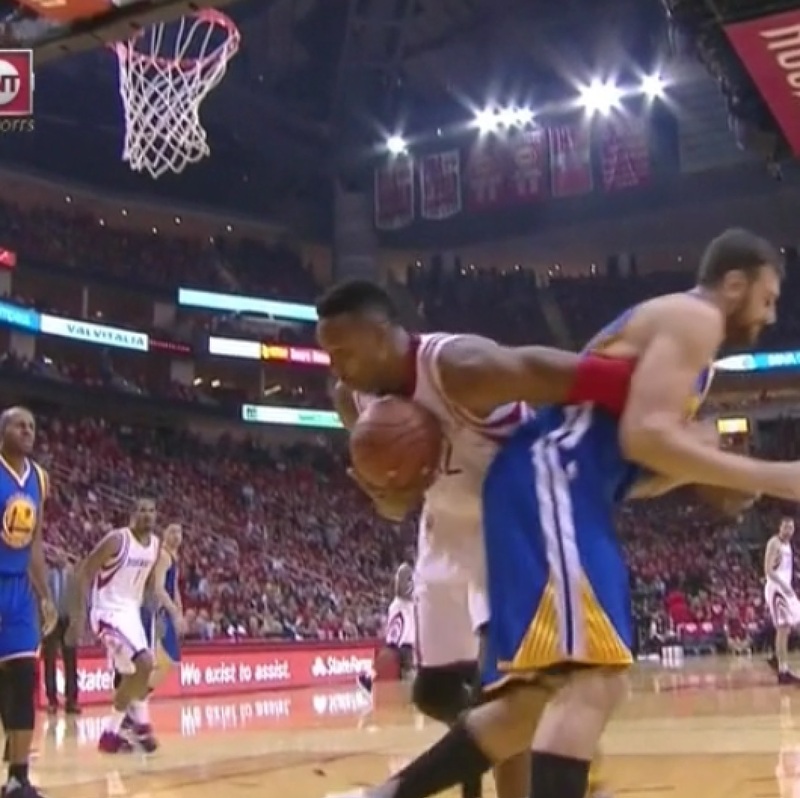 Now Andrew Bogut has tried the same “trick” on Dwight Howard in the Warriors game 3 against the Rockets. Unlike the Cavaliers last year, the Rockets don’t really have a title chance, the play/foul itself though, was just as dirty. Dwight almost started, what would have been an understandable fight. Next story Was Dwyane Wade Robbed Of An MVP In 2009?